Affordable Storage of Monticello, MN - Storage Auctions Online! Storage unit up for auction in the Monticello area. Bid online from your phone or computer and only pick up your winnings in person.  No need to rush across town to a live auction. Bids start at $10.